A core-envelope model for a spherical superdense distribution of matter is reported, with a core consisting of anisotropic fluid engulfed by an envelope containing fluid with isotropic pressure is reported. The background space-time of the whole configuration is characterized by a two-parameter parabolic geometry. 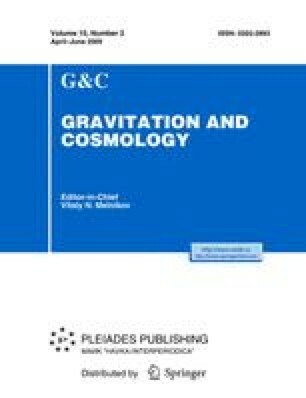 The physical plausibility of the model is examined both analytically and numerically, and suitability of the model for describing space-times of superdense stars containing strange matter, such as Her-X1 and SAX, is also discussed.